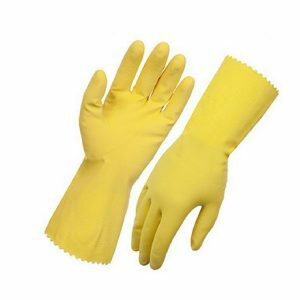 Yellow Flocklined Gloves are specially designed to be used in cleaning applications. 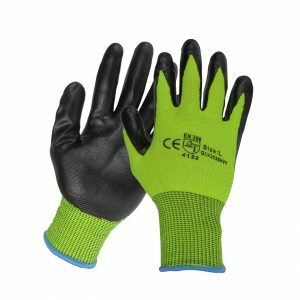 It's HACCP approved so it can also be safely used in food preparation. 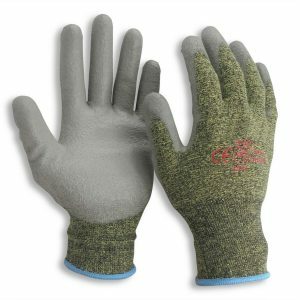 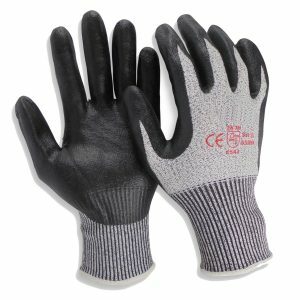 These gloves can be reused multiple times thanks to their excellent strength, tear and puncture resistance.